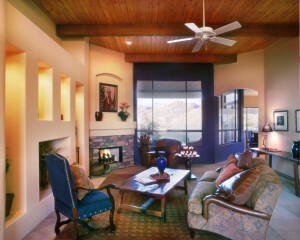 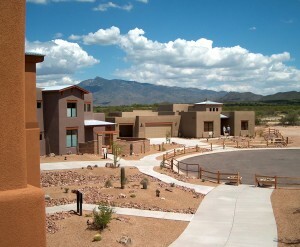 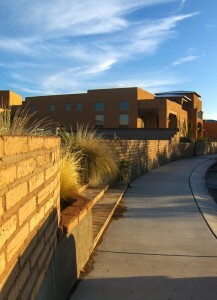 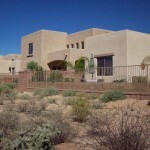 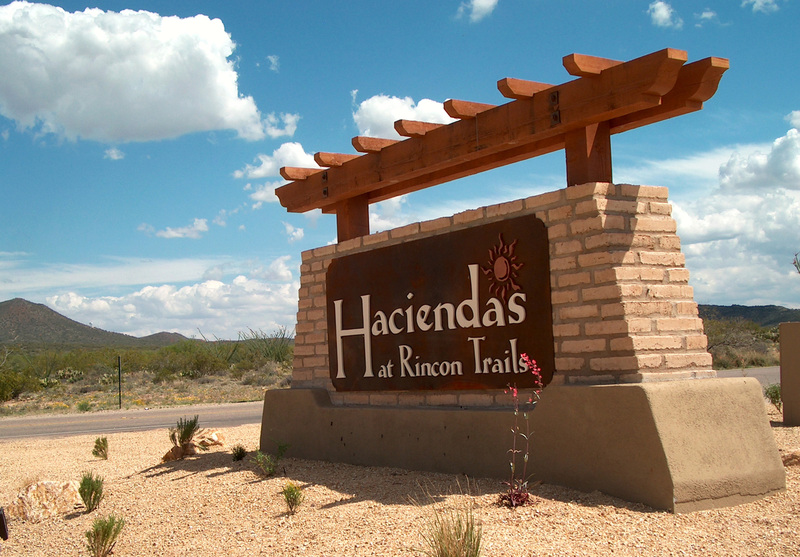 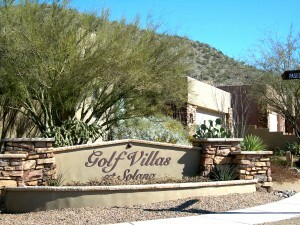 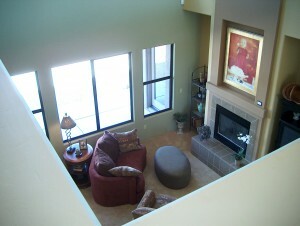 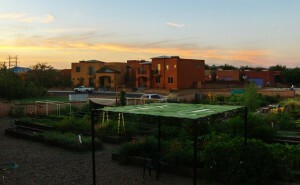 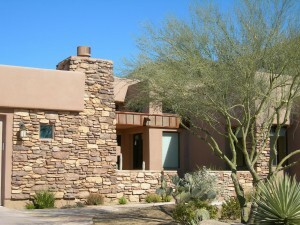 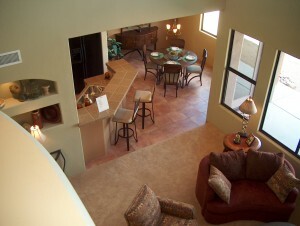 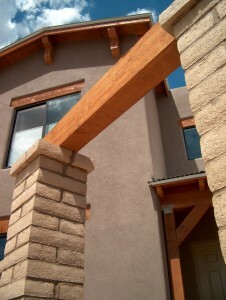 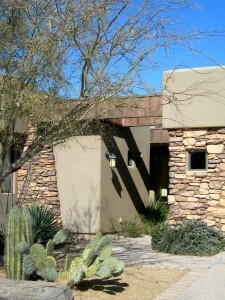 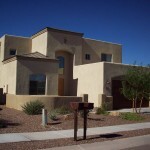 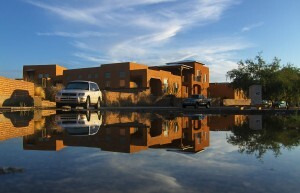 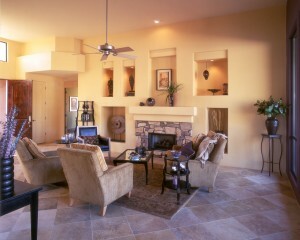 Sky Ranch is a subdivision that lies northwest of Tucson and west of Oro Valley. 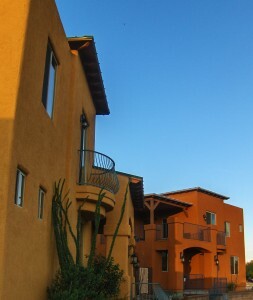 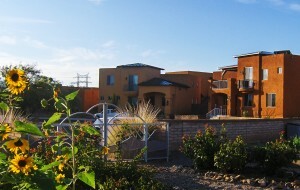 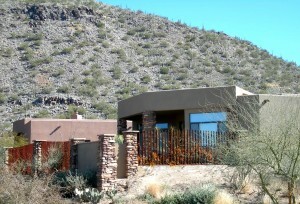 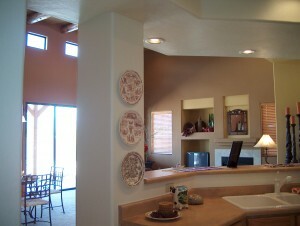 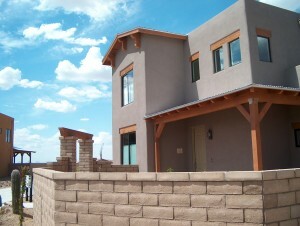 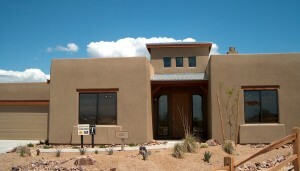 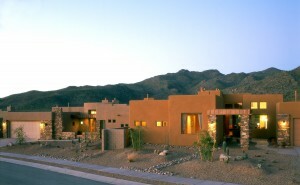 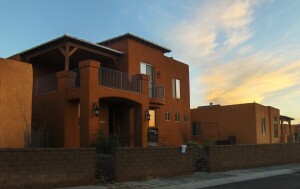 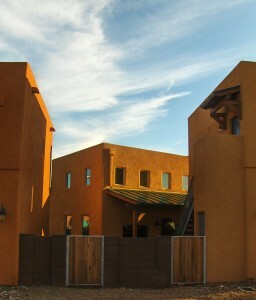 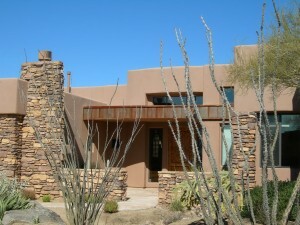 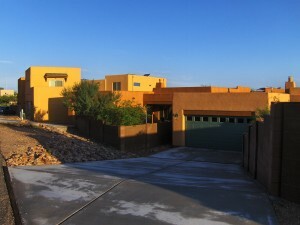 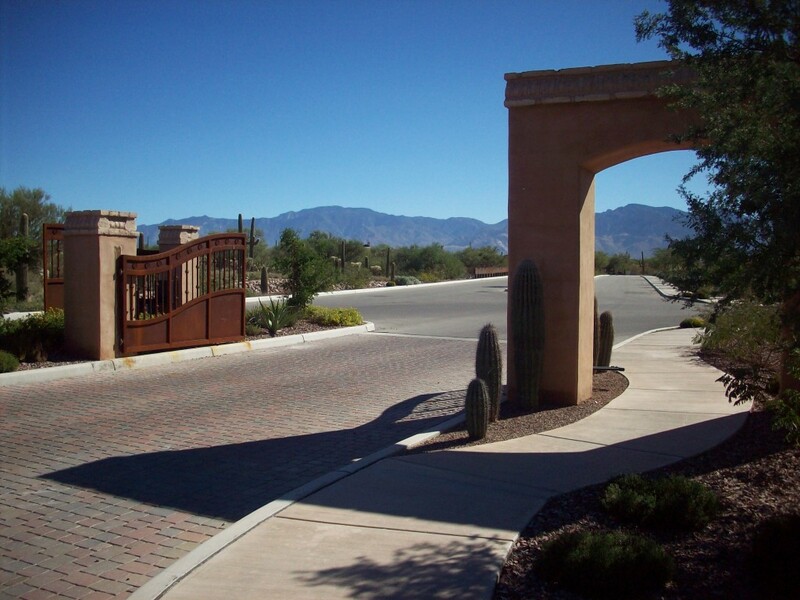 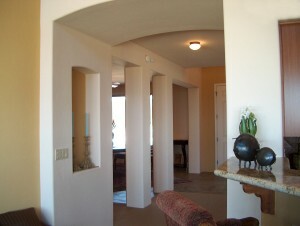 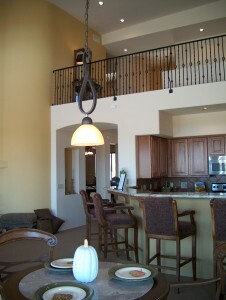 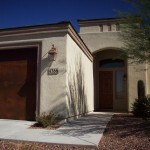 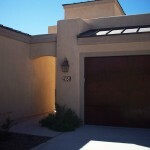 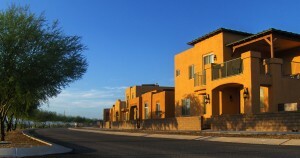 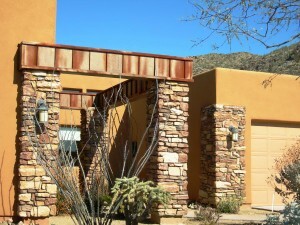 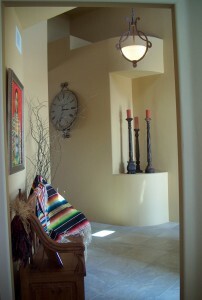 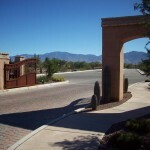 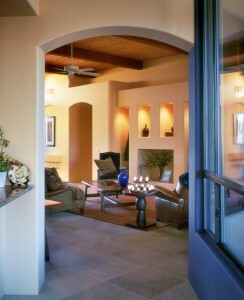 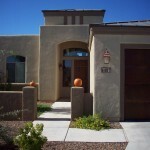 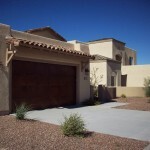 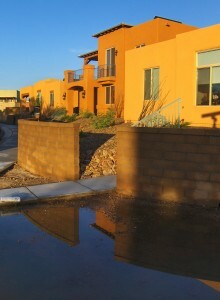 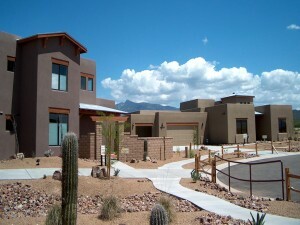 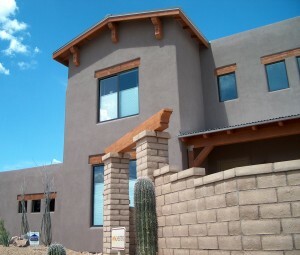 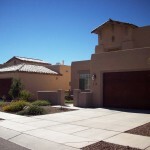 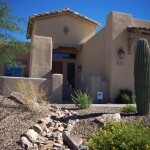 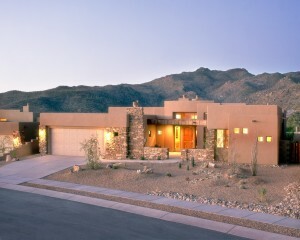 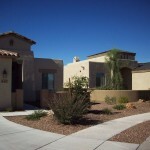 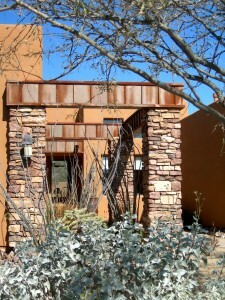 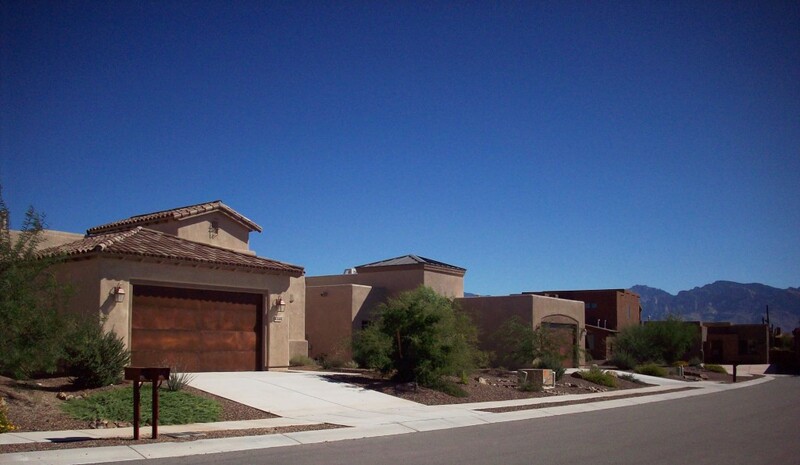 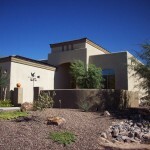 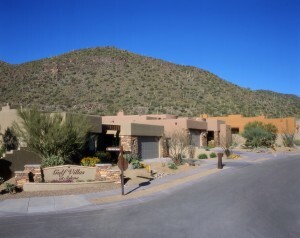 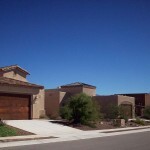 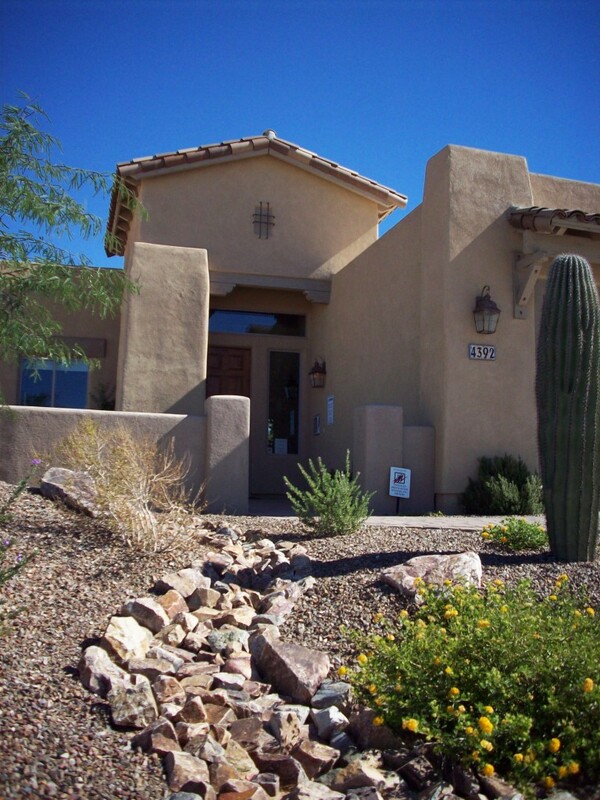 This gated community at the base of the stunning Tortolita Mountains consists of 70 home sites. 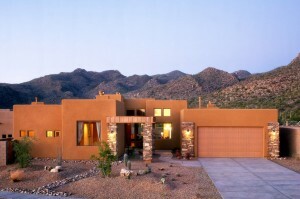 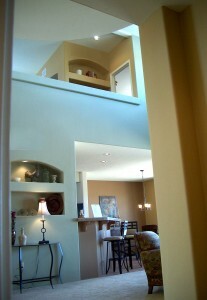 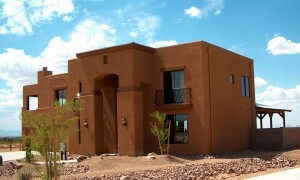 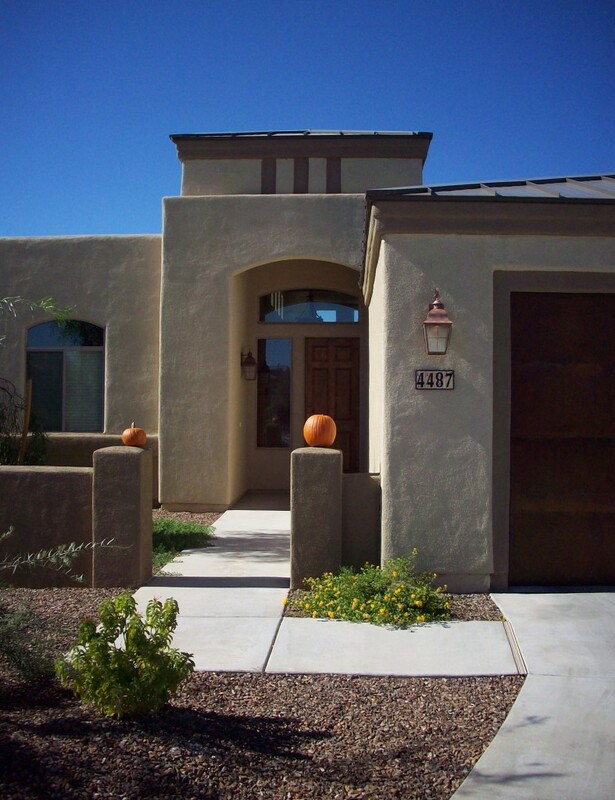 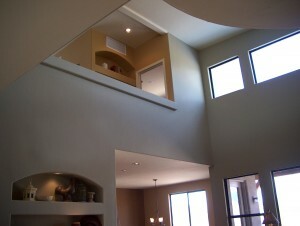 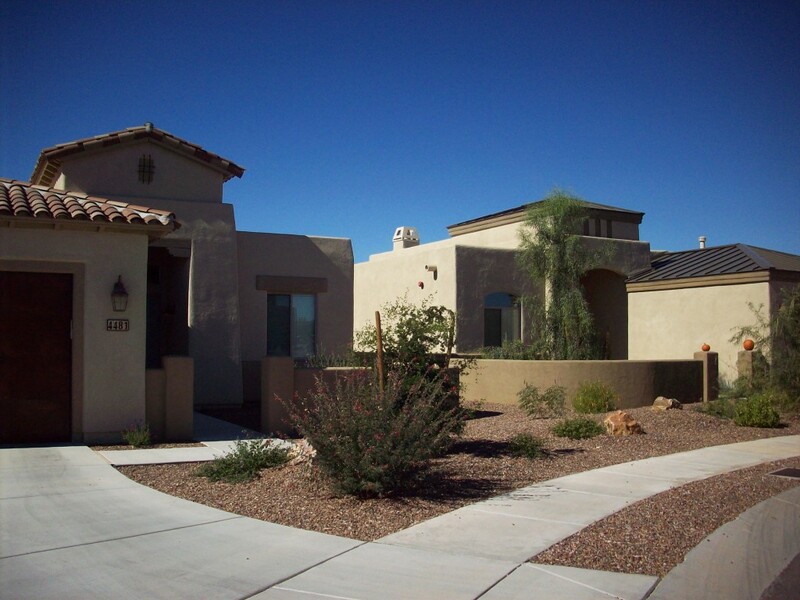 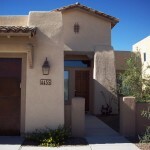 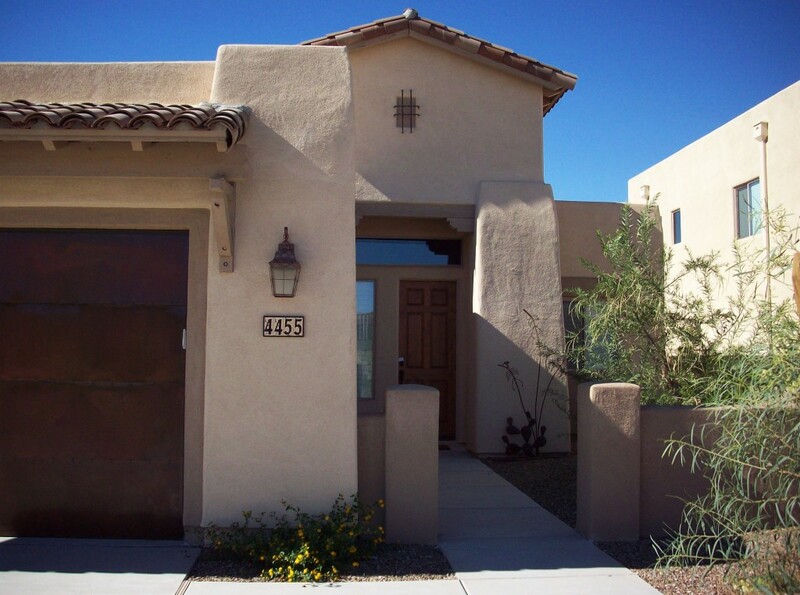 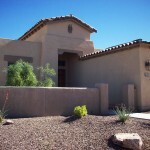 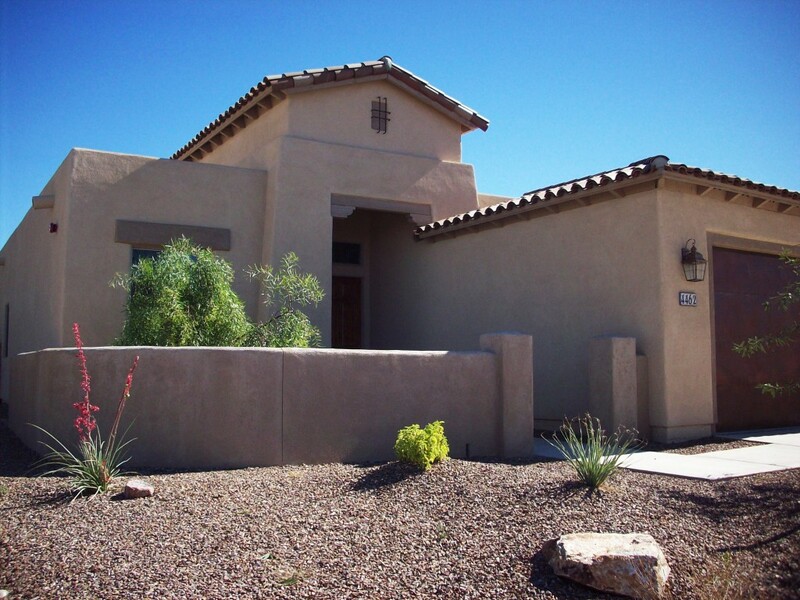 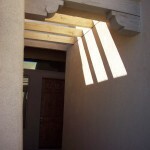 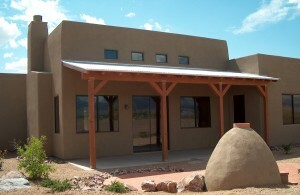 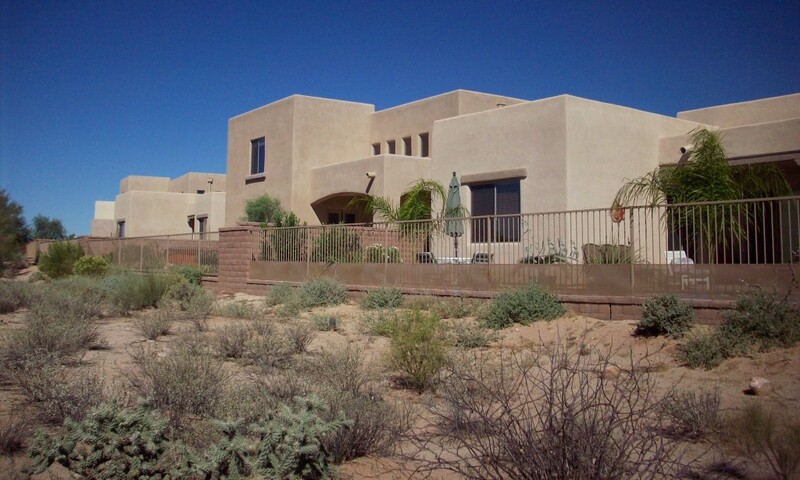 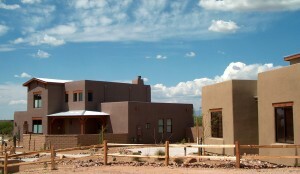 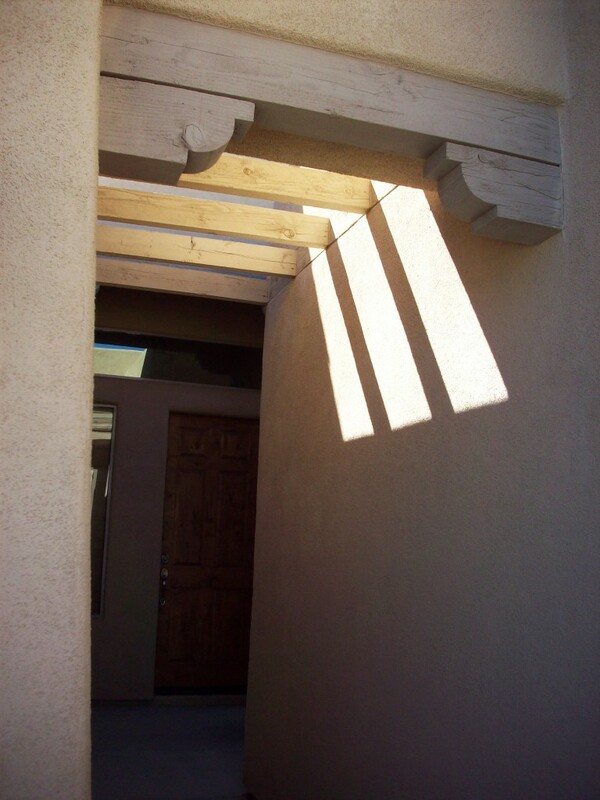 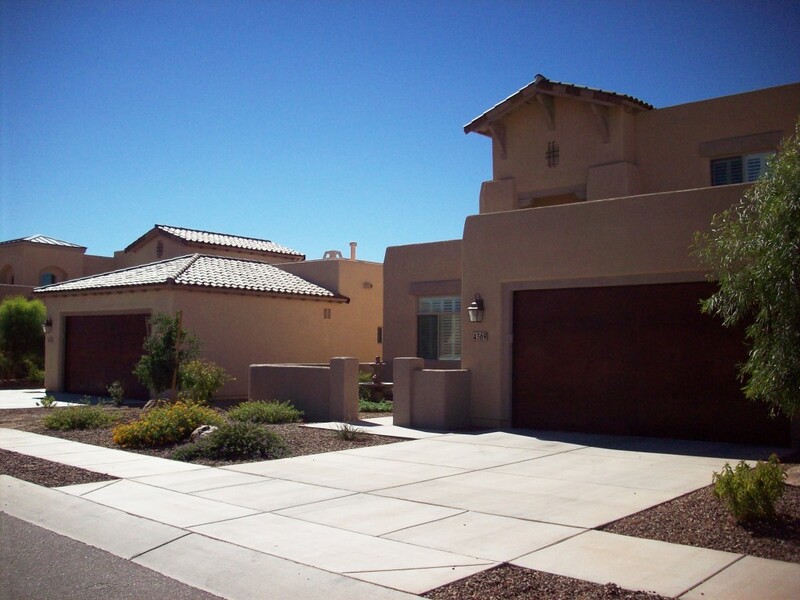 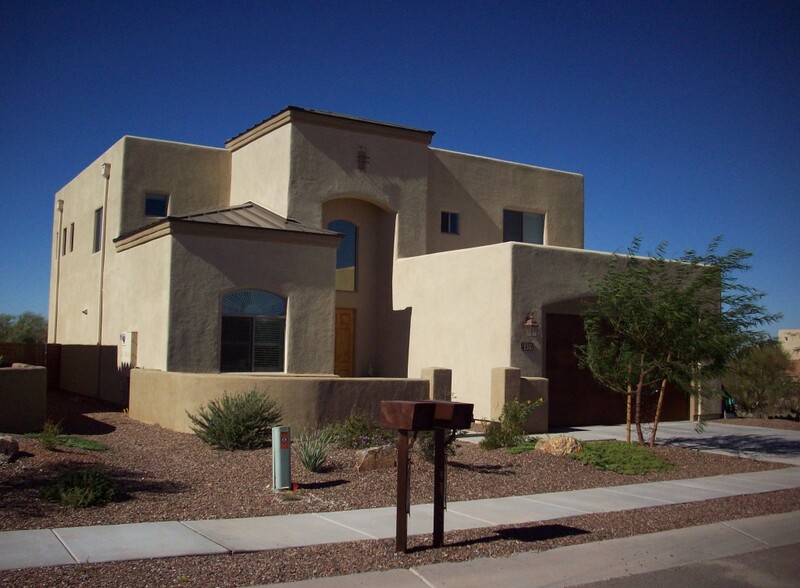 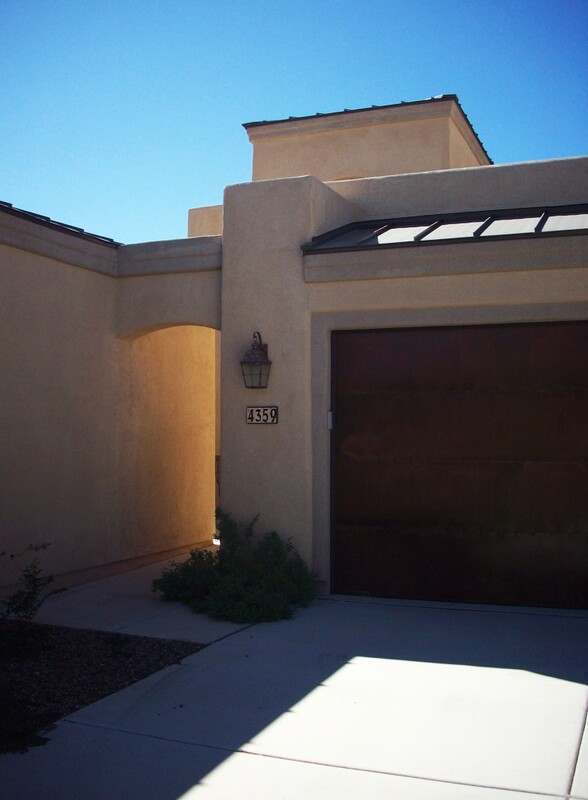 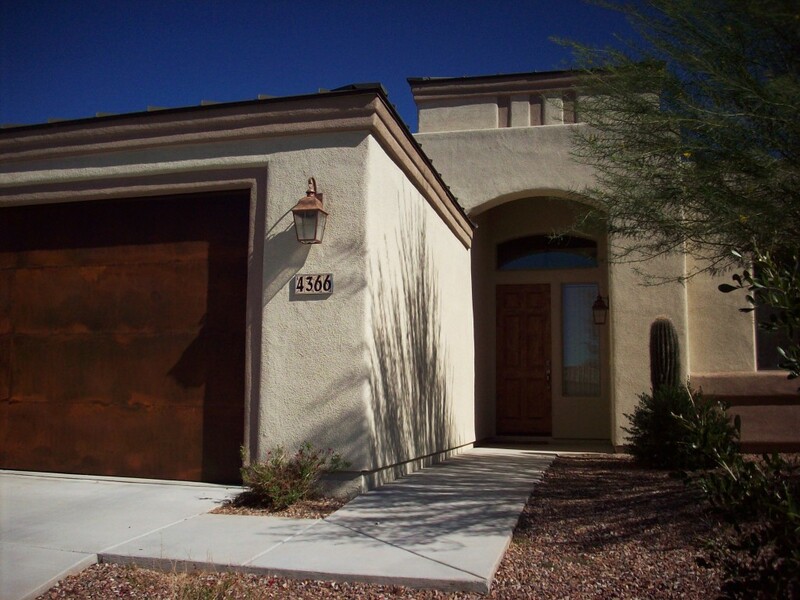 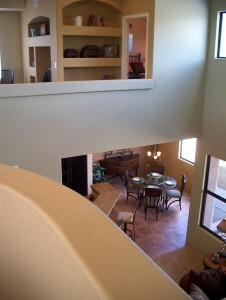 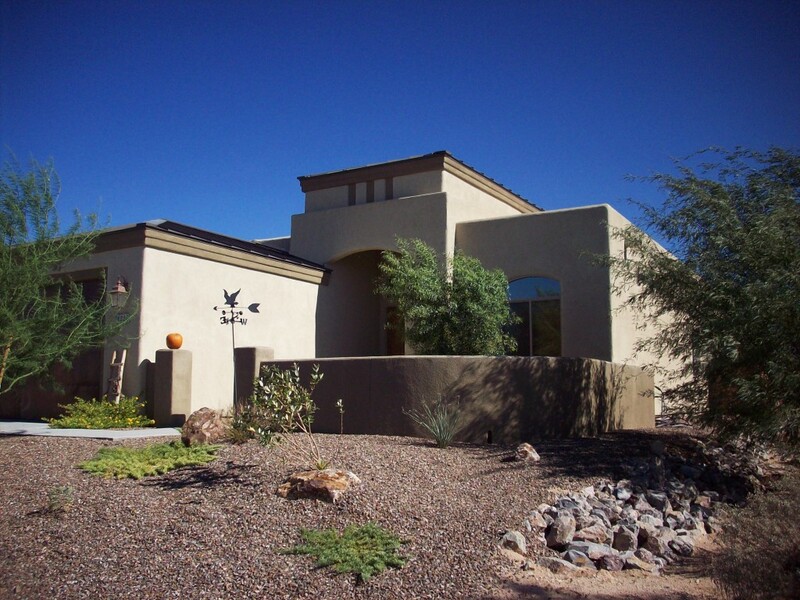 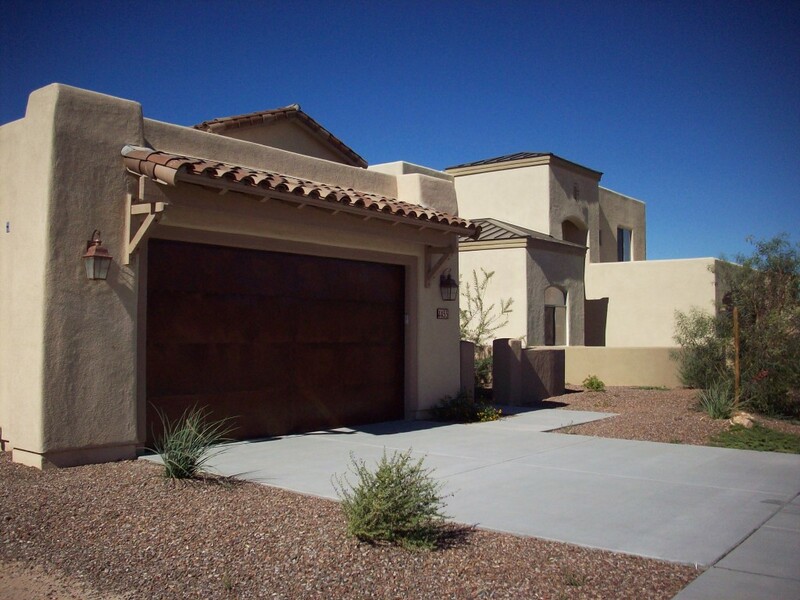 Four floor plans, two elevation styles, and an additional casita option were offered ranging in size from a single story, 1,738 square foot model, to a two story, 2,898 square foot model.